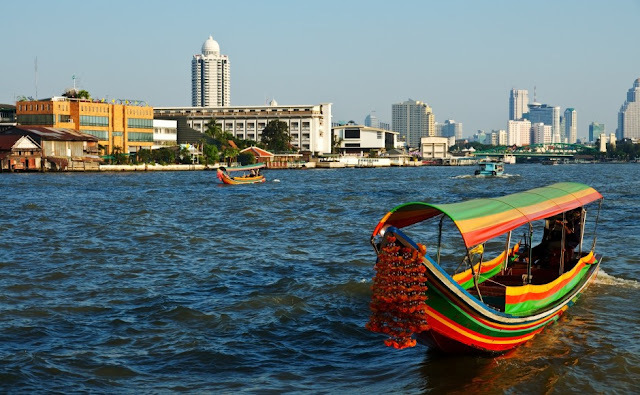 Soak up the beautiful Chao Phraya in its full beauty by hopping on a dinner cruise. but also have a beautiful romantic candlelit dinner above the river. canals that dissect the city and all converging towards the river. If I may say so. One of the best ways of getting to know the city. Chao Phraya Express Boat Co.
between 0600 to 1930 easily identified by the coloured flag attached to the boat. that offers unlimited journeys to all nine prominent piers for as little as 150 baht (S$6.00). 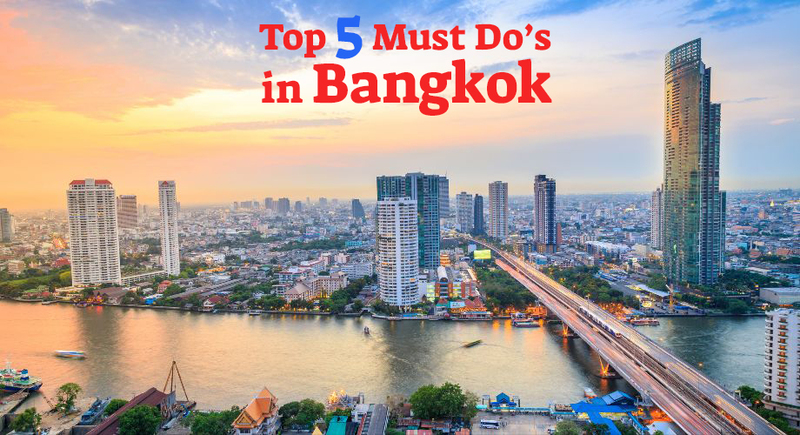 Be amazed at the incredible craftsmanship upon arriving at Wat Arun - Temple of Dawn. close and persona;lto the beautifully decorated walls. 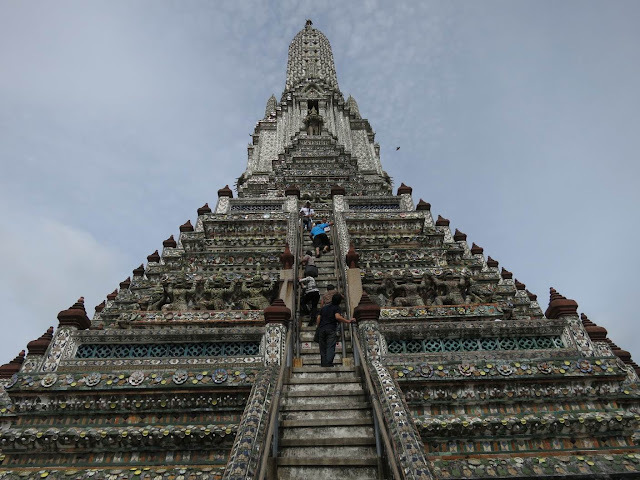 The name “Wat Arun” comes from the Hindu god Aruna. lunges and squats to prepare for the journey up. The Four-Faced Buddha is famously known for granting the wishes of its worshippers. With many praying for blessings, fulfilment of dreams, success in personal lives and careers. with worshipers and overflowing with the smell of fragrant incense and flowers. A great place to stop by and have your prayers answered. It has more than 10,000 stores that are strategically divided into 27 sections. negotiation skills and always be prepared to walk away if the deal fails to go your way. of Asiatique that everyone should explore when they are there. to the Singapore Flyer, it provides you with a magnificent view of the Chao Phraya river. take exit 2 to the pier [about 75-80 steps]. At the Central Pier, we went to the left most dock to line up for the free shuttle boat to Asiatique. Free ferry starts at 4:00 p.m. to 8 pm. Line wait was about 15 minutes. Boat departs every 15 minutes. Proceed to our website for unbelievable tour packages and many more! Visit our Facebook page WeekendGoWhere! Subscribe to our mailing list here to be alerted to amazing deals and Giveaways!